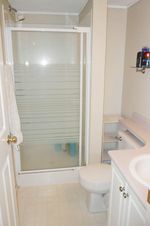 Super two bedroom, two bath, third floor suite in great building with elevator and central location with easy freeway access. 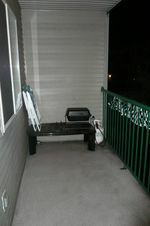 Entertaining is easy in the spacious living room with patio door to very private balcony. Attractive kitchen with scads of cabinets and breakfast bar will delight the serious gourmet. 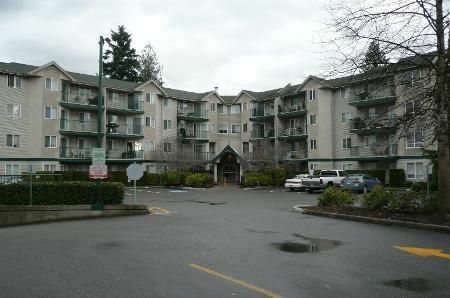 Two bedrooms including master bedroom with three piece ensuite and walk-in closet. 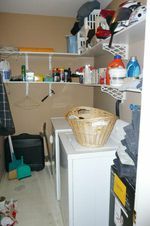 Spacious insuite laundry room with storage. This neat & clean unit with great kitchen, spacious living room and two bedroom, two baths and very private balcony is a super opportunity for the discerning buyer looking for affordable living in comfort. Imagine the carefree lifestyle you will enjoy here with your weekends and evenings, free from yard work, to spend doing the things you enjoy. Secure underground parking, and an elevator are just a few of the things that make living in Breckenridge Estates a treat to enjoy. The good life just keeps getting better when you make this super apartment your own.